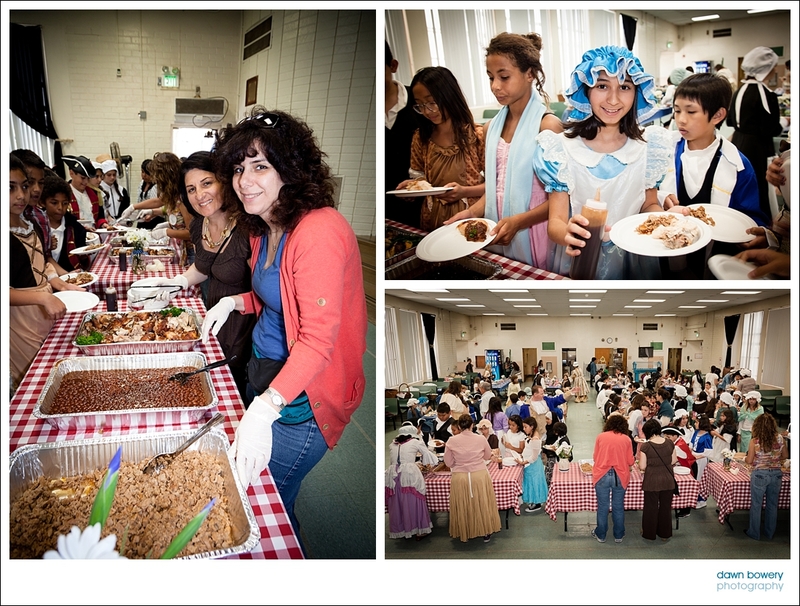 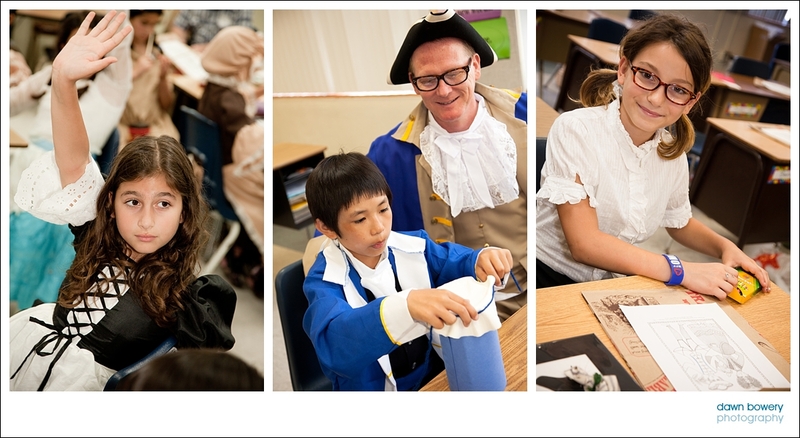 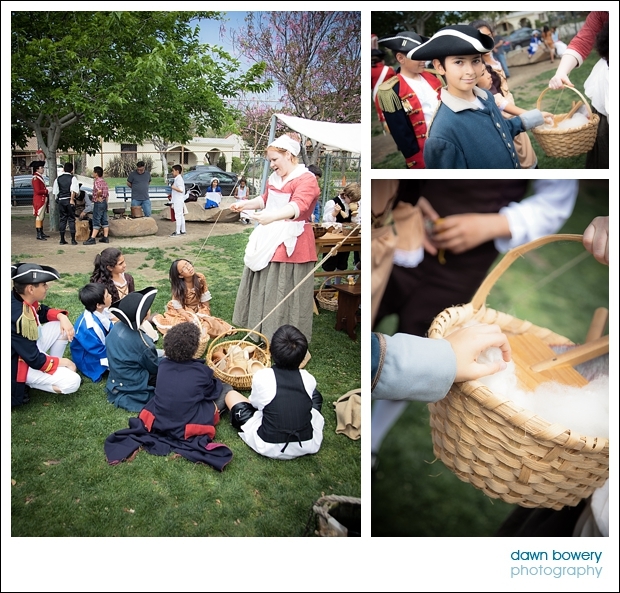 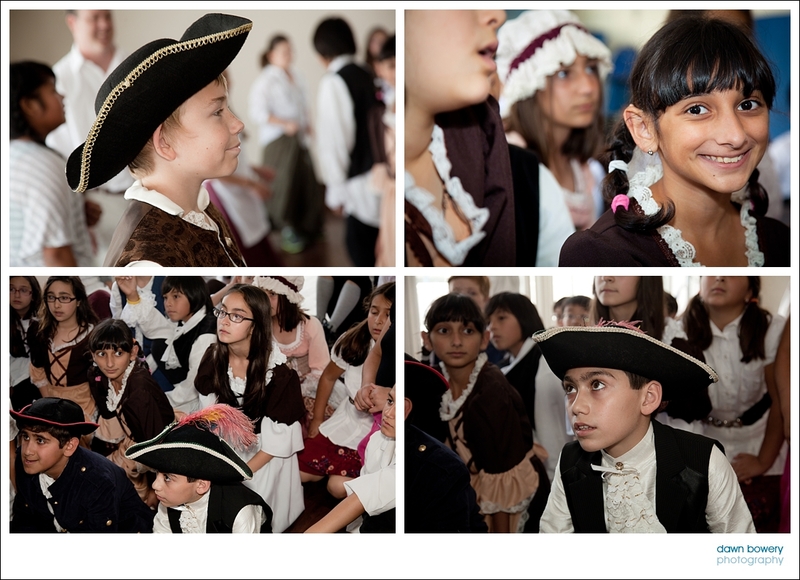 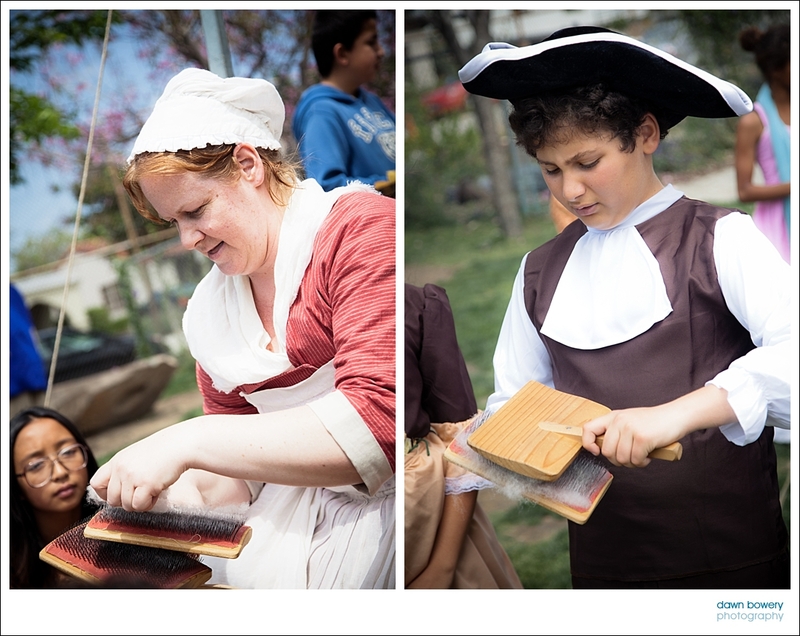 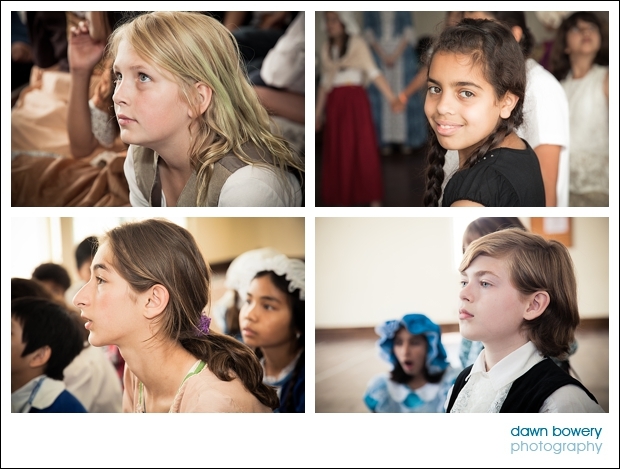 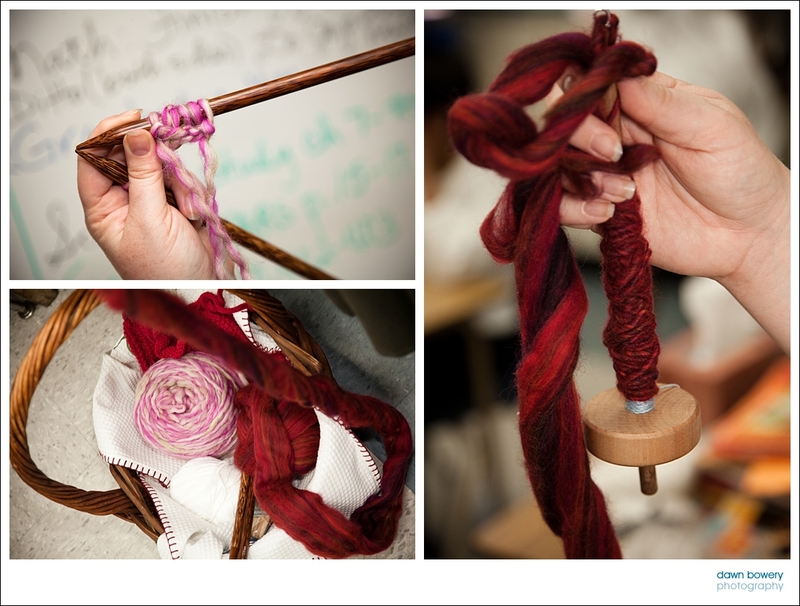 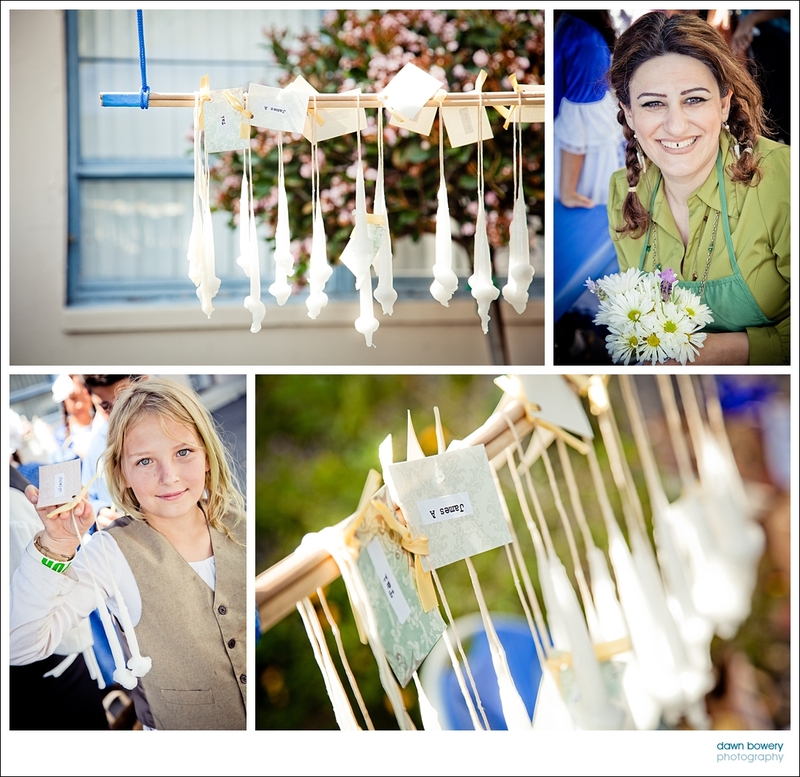 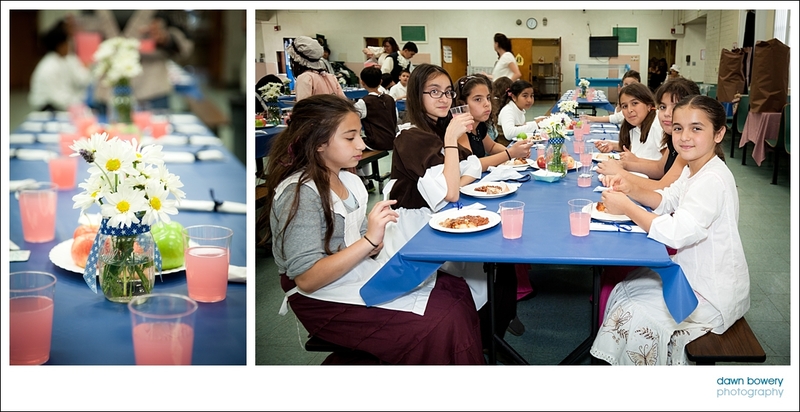 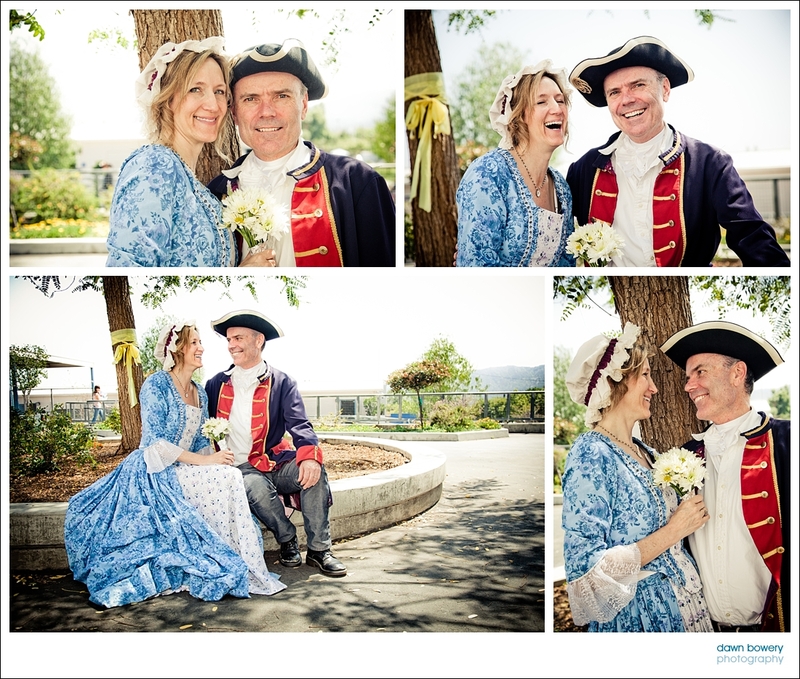 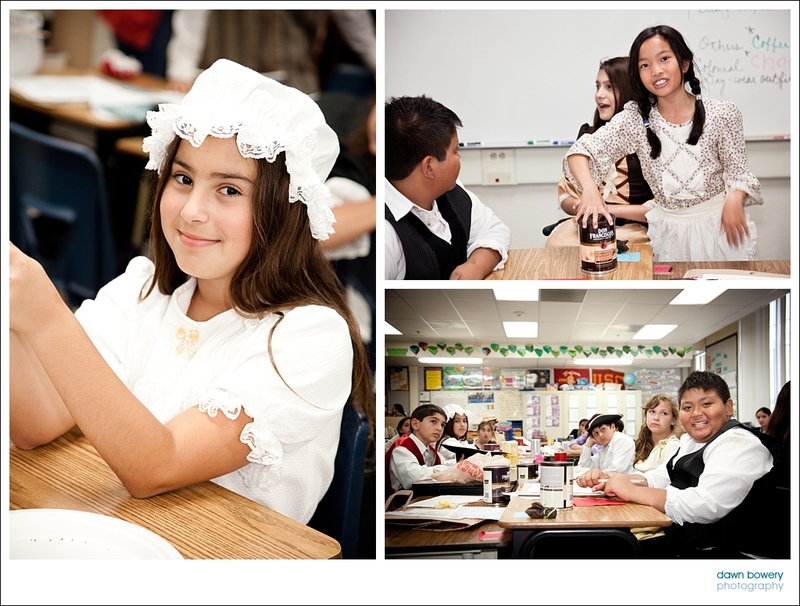 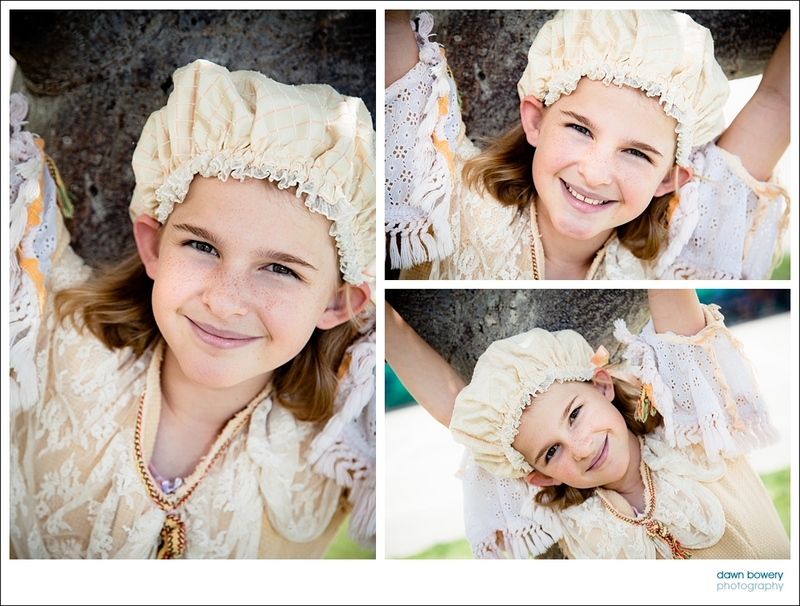 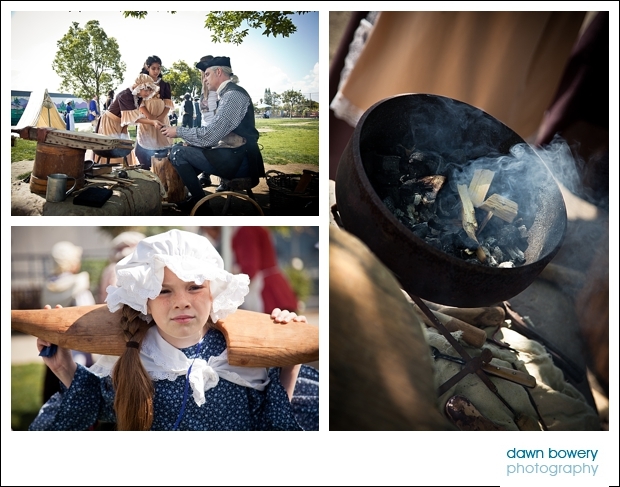 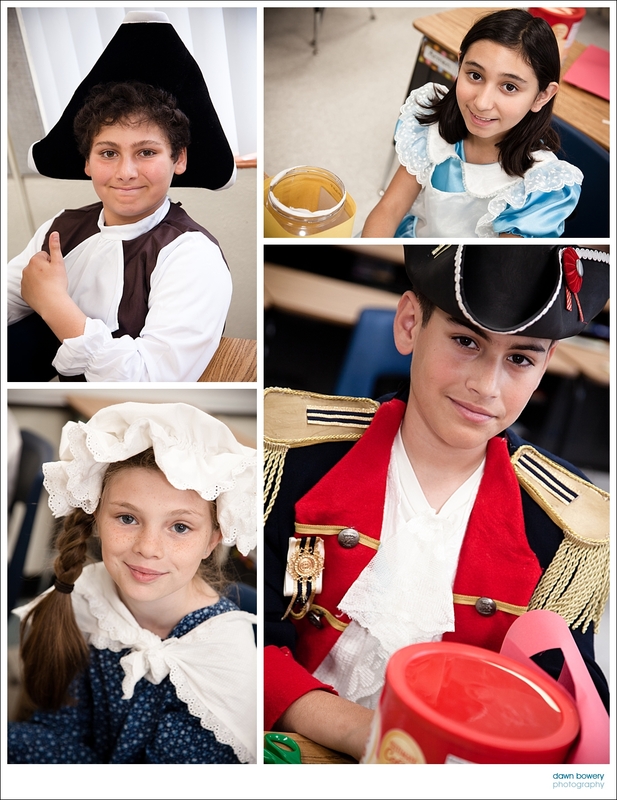 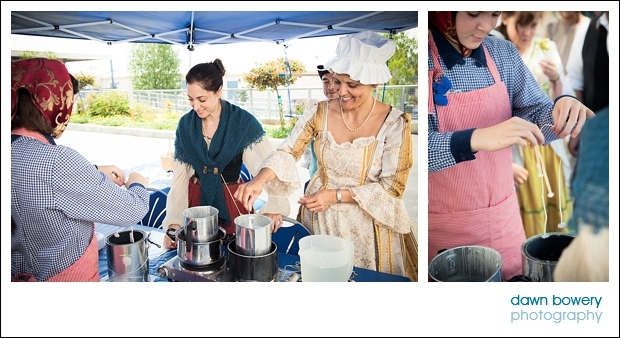 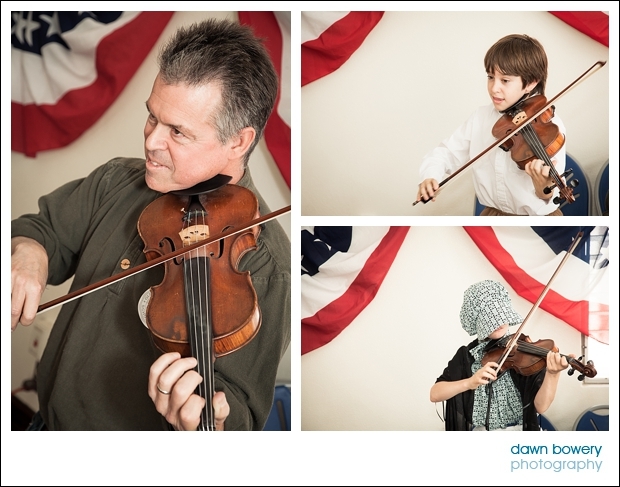 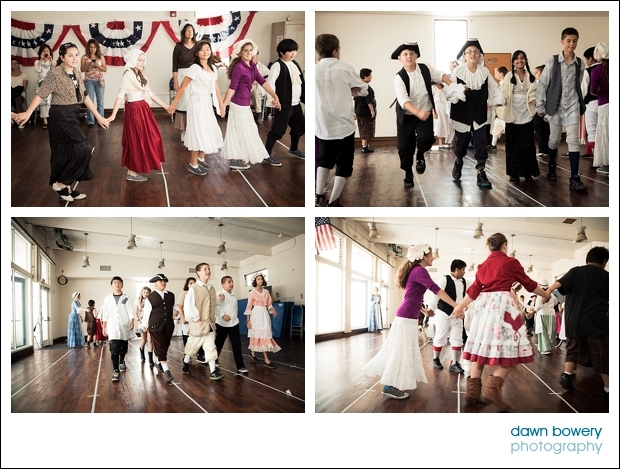 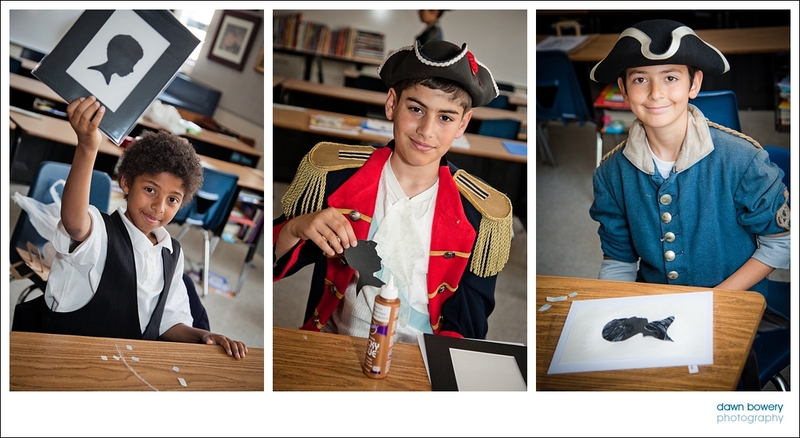 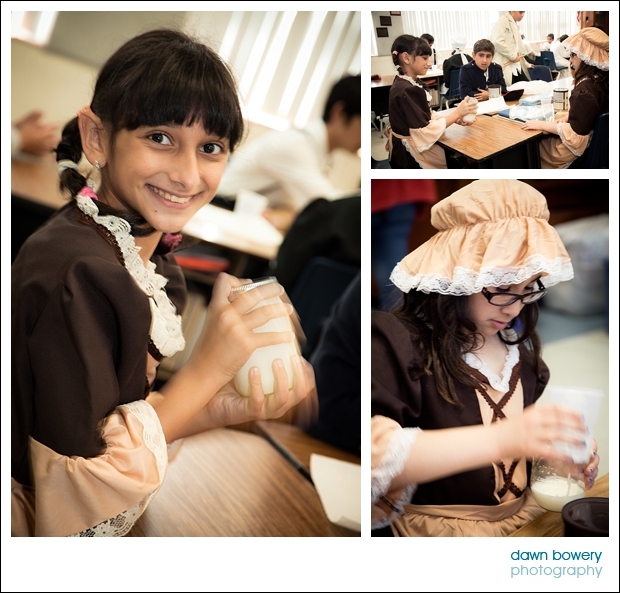 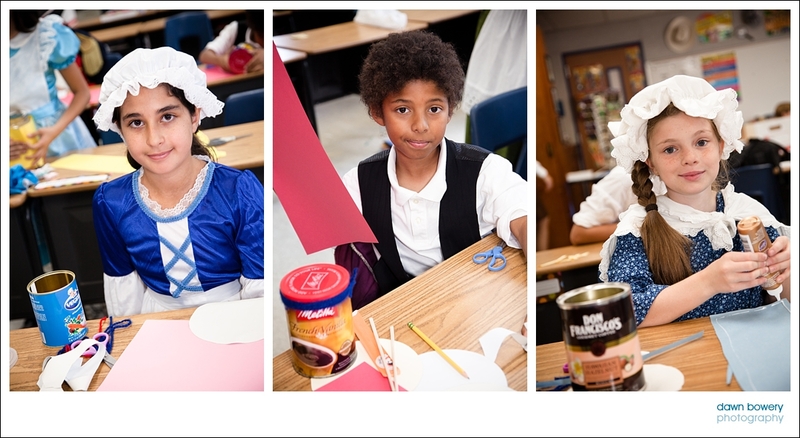 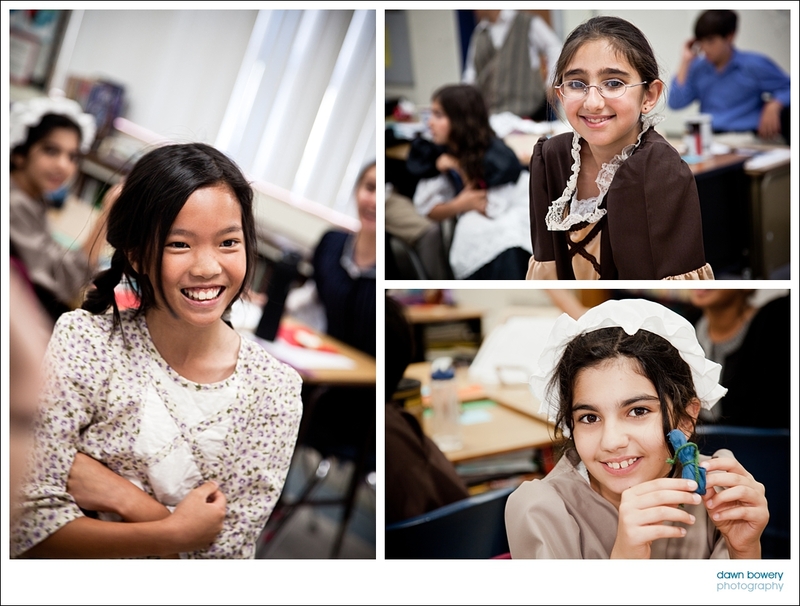 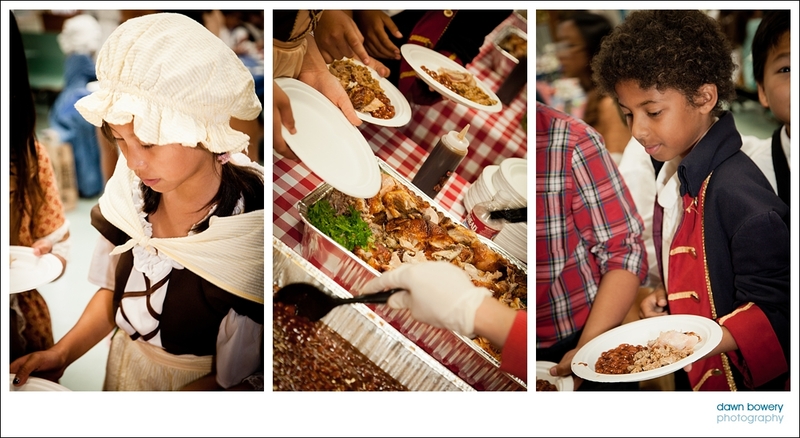 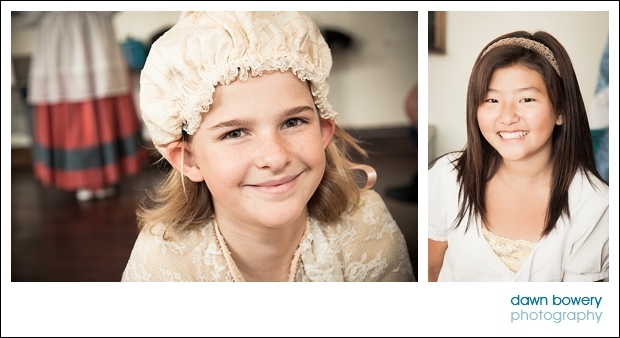 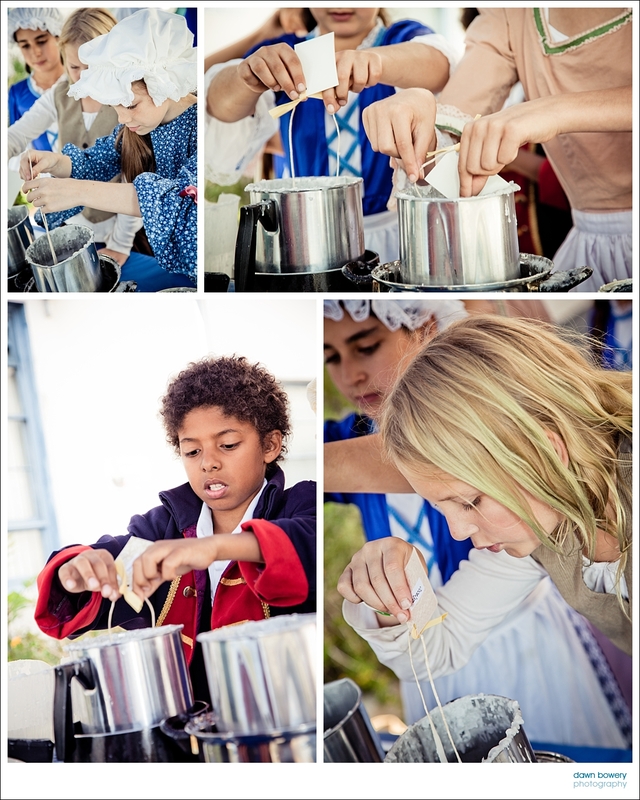 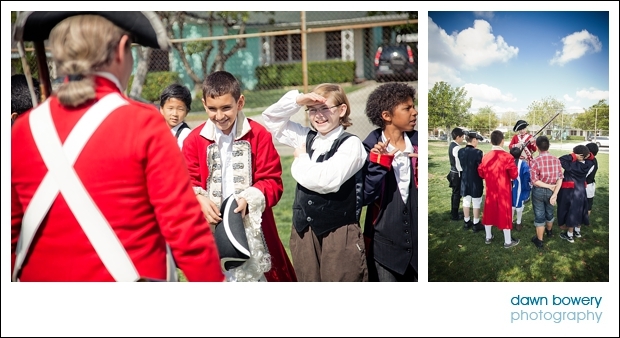 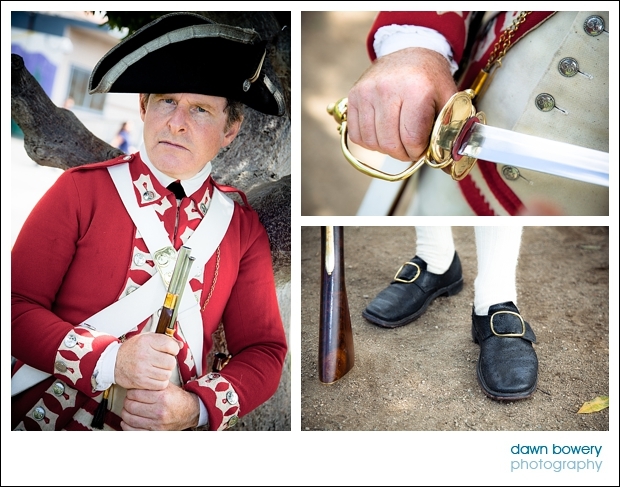 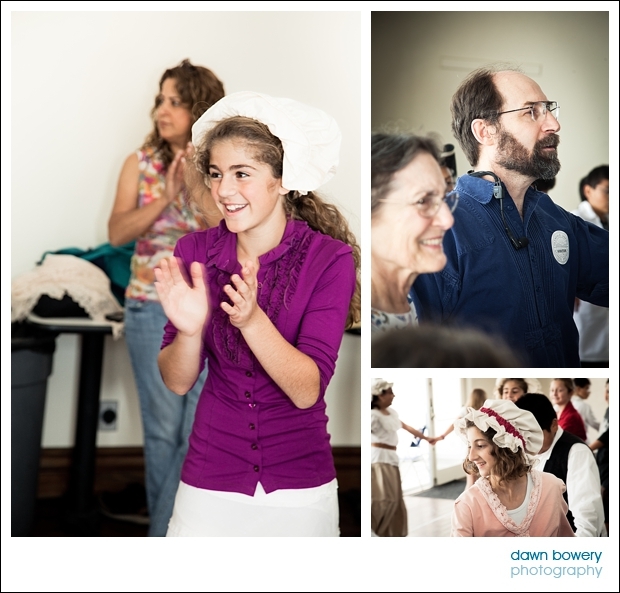 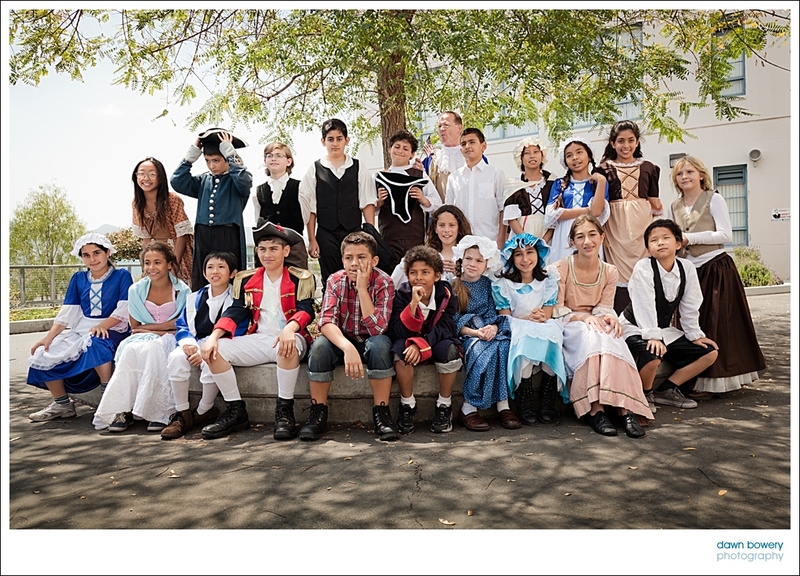 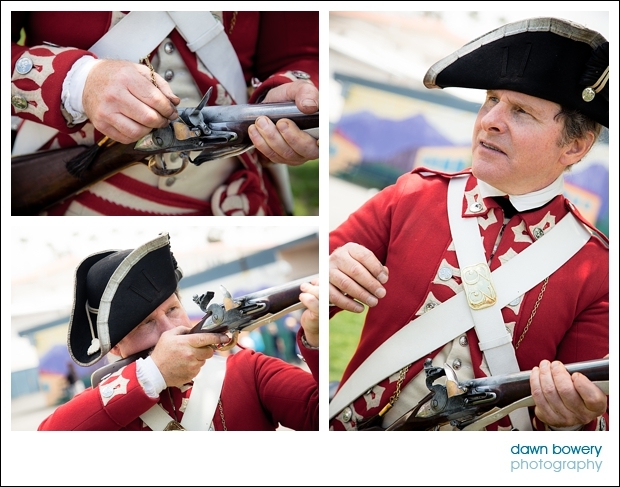 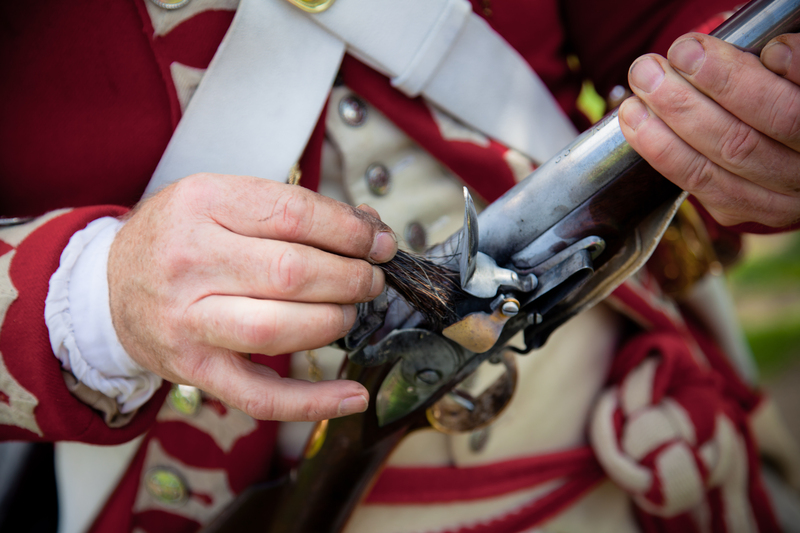 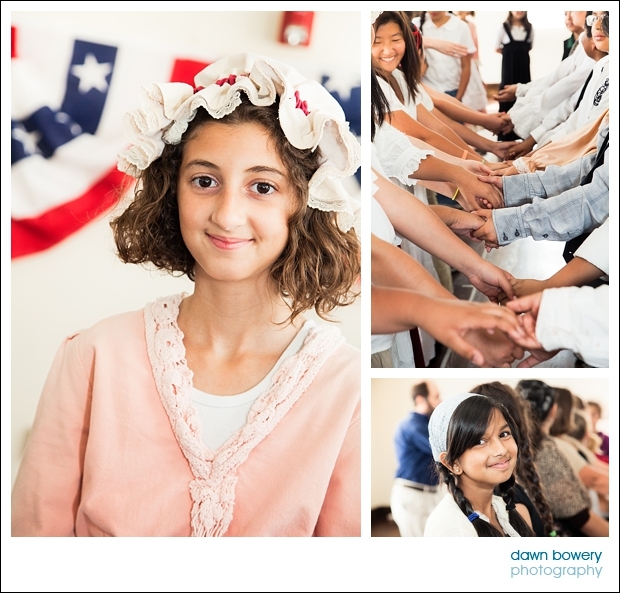 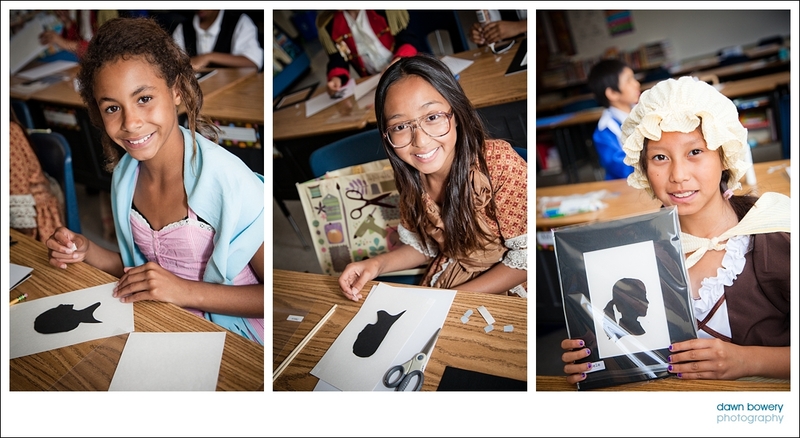 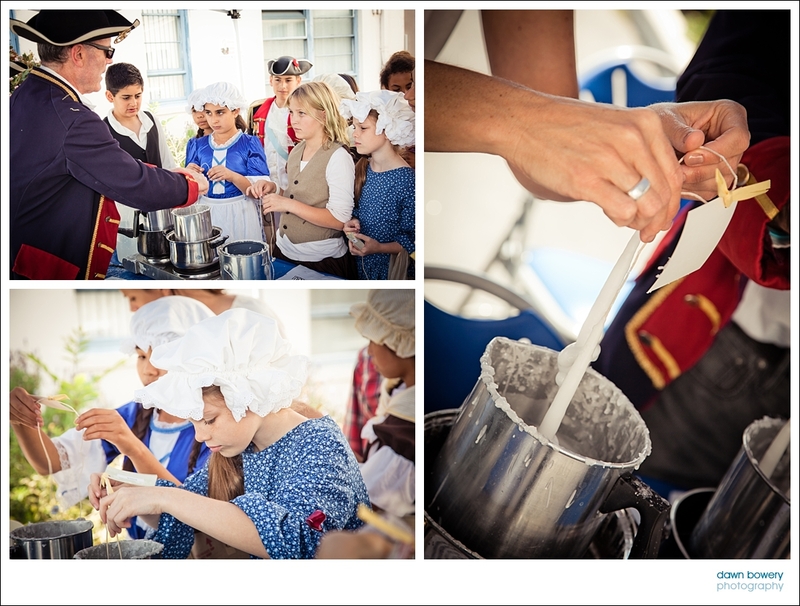 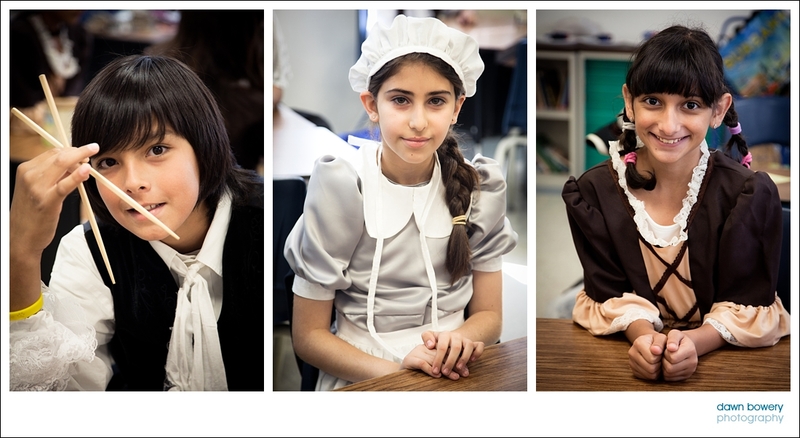 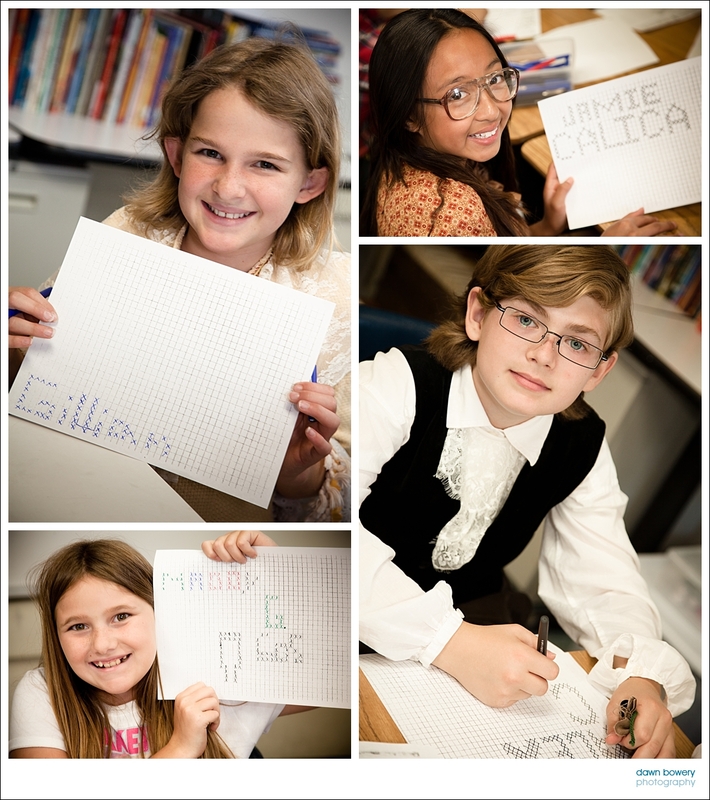 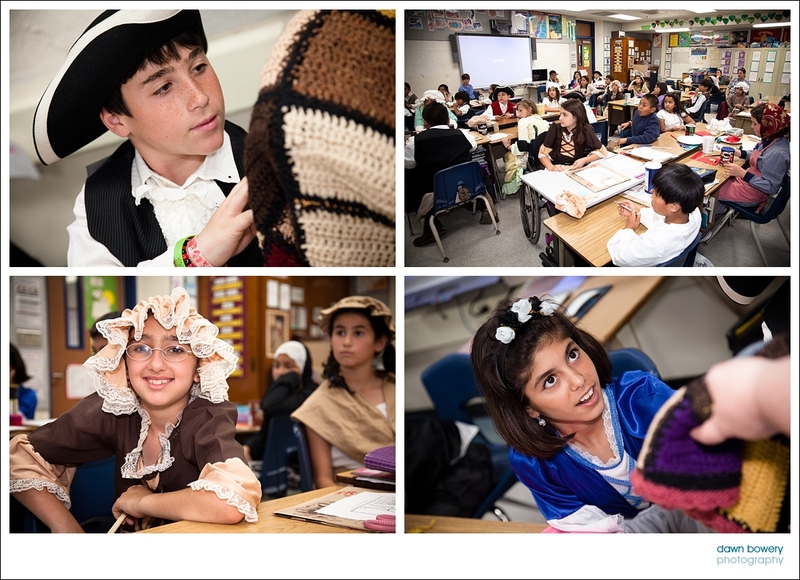 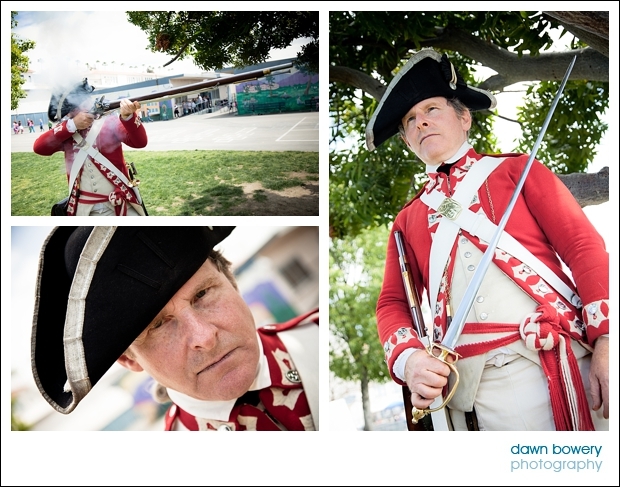 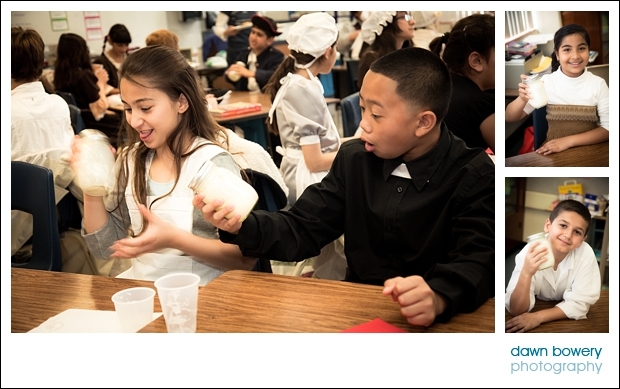 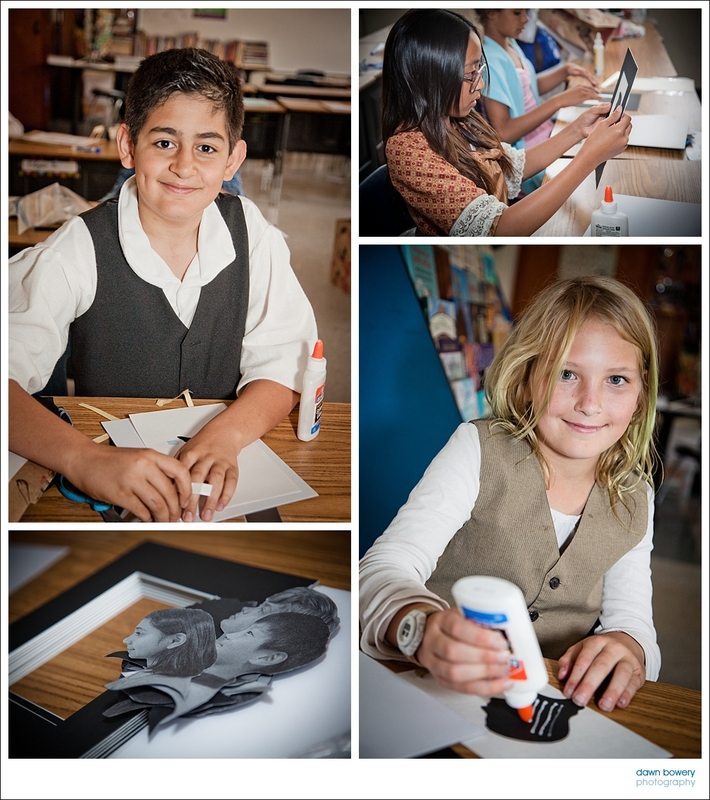 What a wonderful day we all enjoyed at the Mark Keppel School in Glendale for the Colonial day. 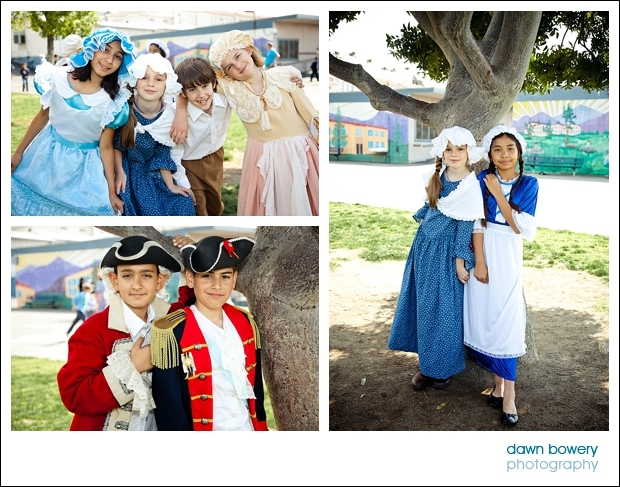 This was a first for me to cover a school event as I’m usually up late covering red carpet events in Hollywood, but it was so much fun! 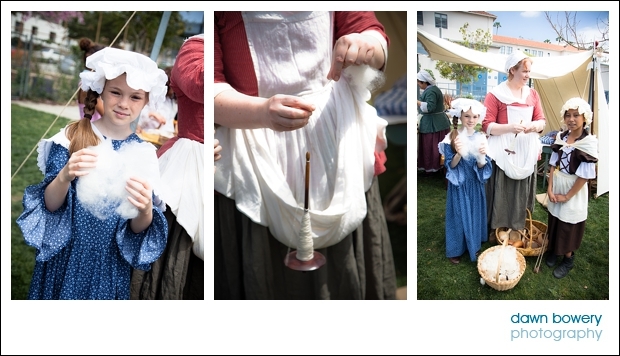 Spending the day with all the kids and getting involved in the demonstrations was such a joy and the kids were so well behaved and absolutely loved the camera! 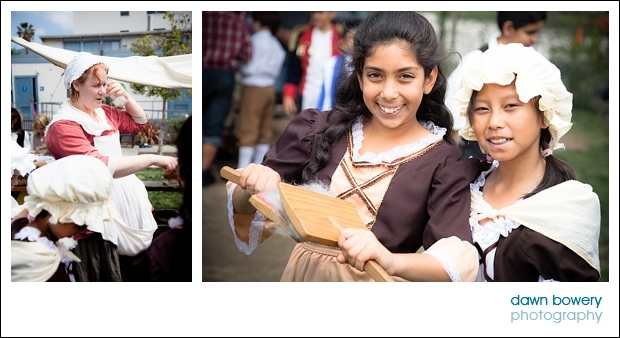 The children and staff were all in their Colonial day clothes which looked so great and made the whole day really special. 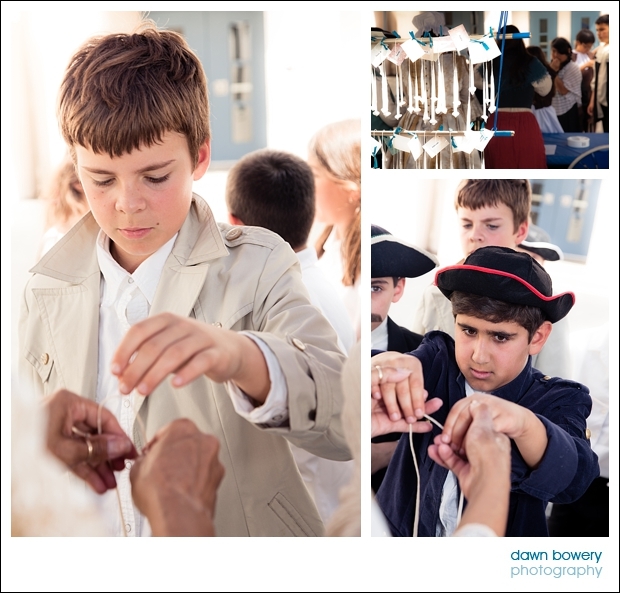 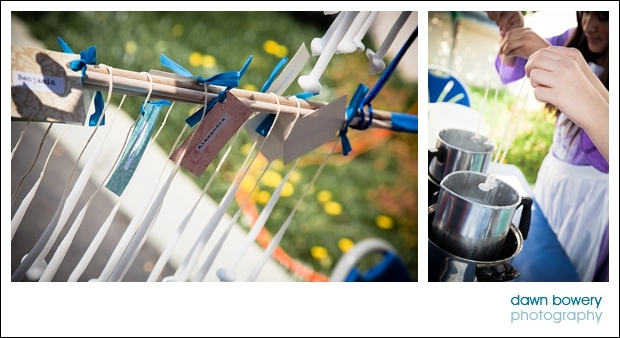 There were so many different demonstrations going on: silversmithing, candle making, drum making, silhouettes, dancing etc. 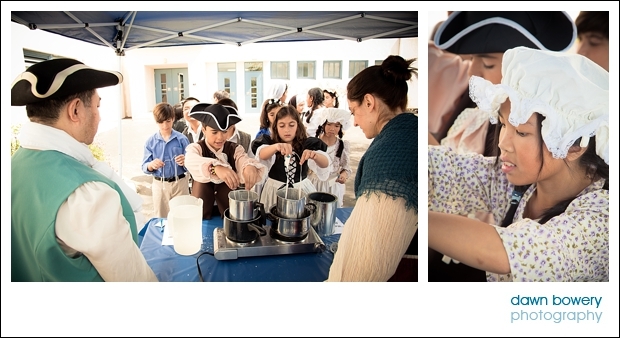 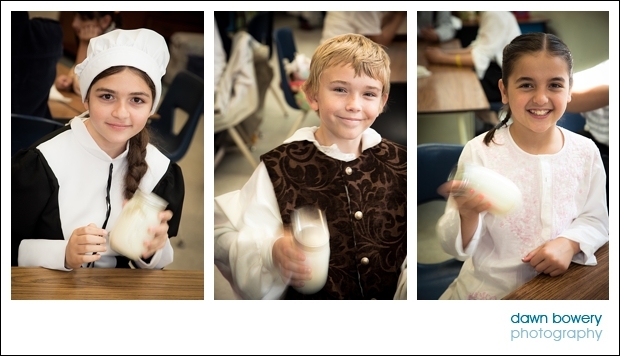 It was a fun packed morning followed by delicious colonial day lunch! 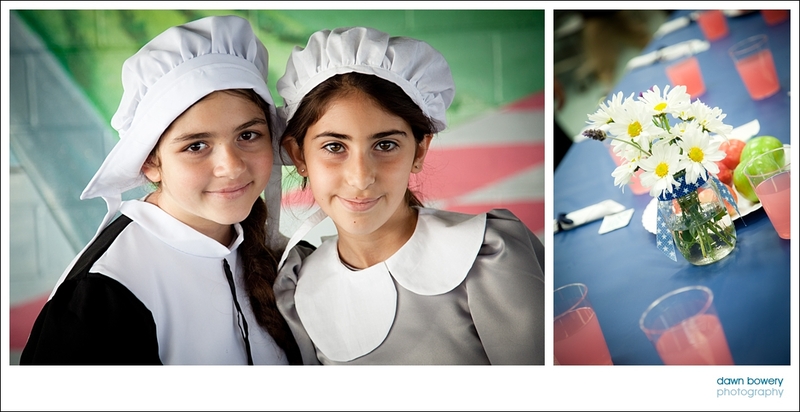 The staff had made such a huge effort organising everything, and even the dining roon tables were decorated beautifully.